Featuring the world’s leading names in watchmaking such as Patek Philippe, Rolex, Breguet and Vacheron Constantin, Christie’s watch auctions attract a wide audience of collectors and record-breaking prices for the finest vintage and modern timepieces. They hold sales in Dubai, Geneva, Hong Kong and New York throughout the year. At Christie’s they also recognize that collectors are often looking for a specific watch, or are seeking to buy or sell a timepiece outside of the auction season. We invite you to visit their Watch Shop to browse a selection of watches currently available for private sale. Their global team of specialists is available for free and confidential valuations of single pieces or collections. 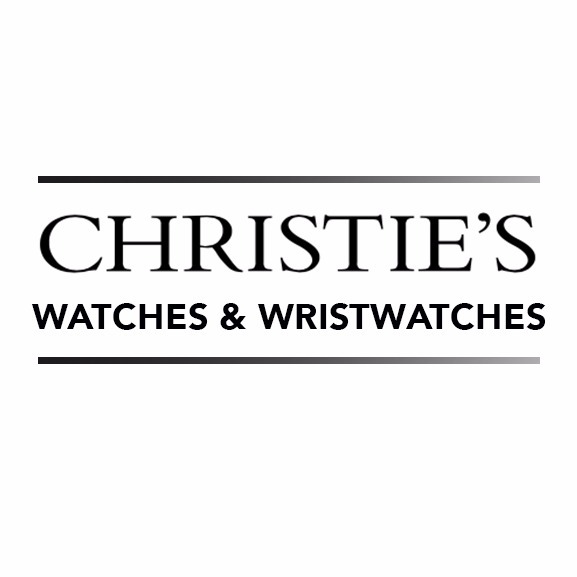 Please do not hesitate to contact us for more information on buying and selling at Christie’s.